Starting May 14, Walmart is ending the popular price-matching program that's been iconic to its image for over a decade. For most of the capitalist shopping history that we can recall, Walmart has boasted several selling points: 1. Walmart is incredibly cheap. 2. Walmart is literally everywhere. 3. Walmart has the lowest prices, guaranteed. Seriously -- you find a lower price somewhere else, and Walmart will match it. Starting May 14, 2019, Walmart is ending its popular price-matching program. The program, which has been in effect for over a decade, is predicated upon the promise that should shoppers present proof that another retailer is offering a similar product at a lower price, Walmart will match the price of said retailer (or refund consumers the difference). This savvy promotion underscores Walmart's image as committed to offering the lowest price possible for any product and has long been a staple of the mass retailer's iconic brand. So why is it ending? According to Business Insider? Redundancy. 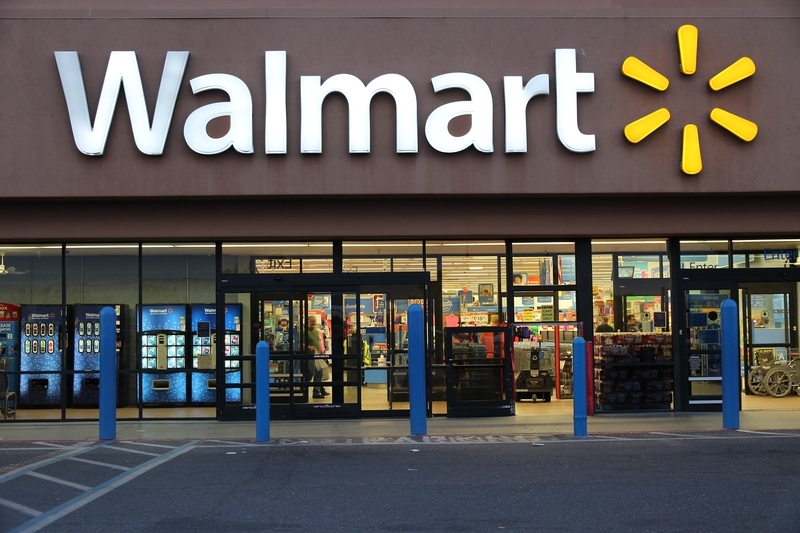 The news outlet reported Walmart representatives as saying it “already offers the lowest prices in most cases,” rendering the program unnecessary. According to the announcement on the Walmart website, shoppers who currently hold a balance on their Savings Catcher cards (where funds are reimbursed should consumers find a lower price) will retain such funds on their cards until they are ready to spend them. Read more in the announcement on the Walmart website. What do you think? Let us know your thoughts on this announcement in the comments. Family Dollar is closing 400 stores across America. Read more here.